» 2BHK Apartment for rent, beside aiwan shahi mosque. aiwan shahi gulbarga. 2BHK Apartment for rent, beside aiwan shahi mosque. aiwan shahi gulbarga. Railway station,hospital, general store, bus stop, places of worship, playgrounds,etc all withing 5 minutes of walkable distance. flat for rent in the centre of the city. 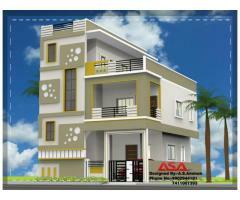 3BHK Apartment for rent. Beside Aiwan E Shahi mosque, Aiwan Shahi gulbarga. House - Apartments for Sale Rent Lease Gulbarga (Gulbarga) March 22, 2019 12,000.00 Rs. 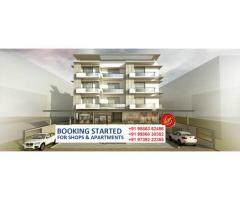 Ground Floor 3bhk apartment in the heart of the city. walkable distance from railway station and other necessary servies. House - Apartments for Sale Rent Lease Gulbarga (Gulbarga) February 20, 2019 10,000.00 Rs.